Mytrae is an inspiring speaker, storyteller, and transformational workshop leader. 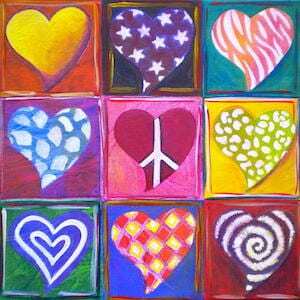 She speaks about women’s empowerment, the Divine Feminine, spiritual healing, and sound healing. She leads transformational and spiritual workshops for women. Contact her to speak and/ or lead a workshop for your group, community, or organization. 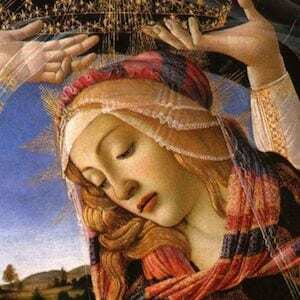 For centuries, women have denied and been denied their Divinity. 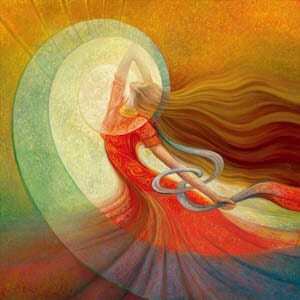 But today, as women are called to their Truth, Power, and Heart, they are awakening as Spiritual beings — as the Sacred Feminine. As Goddesses. The Sacred Feminine is your white-hot Truth, your fiery Power, your fearless Voice, your vast Love, your magical Creativity, and your luscious Sensuality. 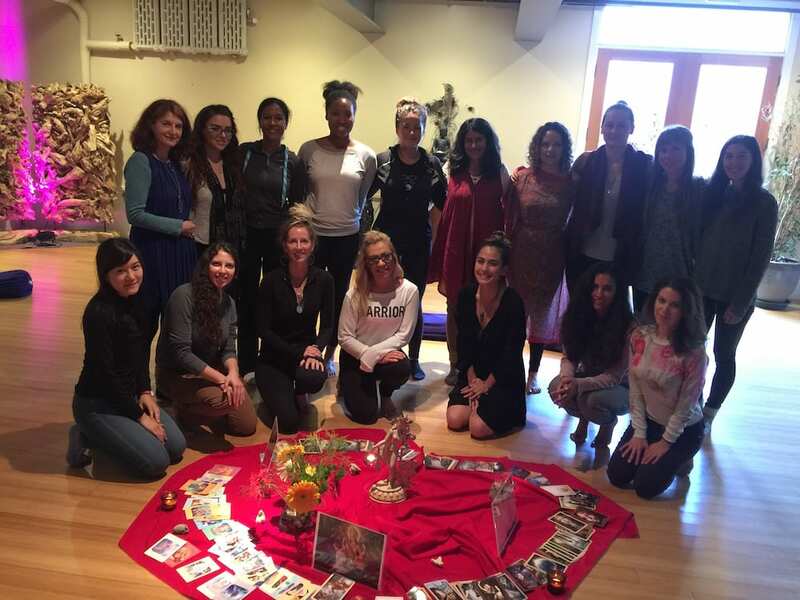 This workshop is an invitation, initiation, and journey for women to experience, and embody their own unique Femininity. Read a full description here. practice embodying power so women can embrace and stand tall in their authentic and unapologetic Feminine Power. Women! Find Your Voice. Speak Your Truth. Your voice and power are essential ingredients for a remarkable life. When you stay silent, quiet, and small, you deny yourself and the world your feminine power. You, your relationships, and life purpose deserve more than crumbs — you deserve a feast of empowered possibilities. Did you know your voice is the quickest route to your power? This workshop helps you find your embodied voice so you speak your truth, show up in your life, and make your dreams a reality. 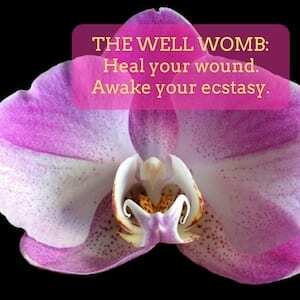 The Well Womb: Heal Your Wound. Awake Your Ecstasy. As a woman, your power center is your womb. The Mayans call it the feminine brain. 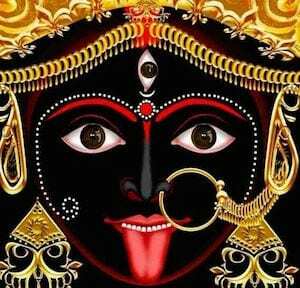 In India, it’s the wellspring of your shakti, Feminine Force. When your womb isn’t whole or well, you might have fertility, sexual, and self-worth issues. You might struggle to be creative and own your full power. Or you might be powerful in a masculine way but disconnected from your authentic feminine power. This workshop is designed to open, activate, and vibrate your womb towards wholeness, wellness, and ecstasy. We use languages your body understands — story, breathwork, and vibrational sound medicine. The last Sacred Being a brown, Hindu woman expects to show up in her life is a Catholic Ascended Master. Yogis, yes. Babas, of course. But Mother Mary? I share my unexpected, reluctant (and well-fought) initiation with the most fiercely persistent and remarkable Mother Mary, and her messages which will resonate with women of any race, color, and religious tradition. Initiations with the Divine are never expected. And, as most initiations go, there’s a bit of a battle because of what must be given up in order to receive sacred Gifts. 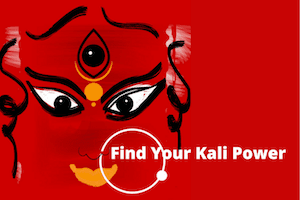 I share my most unexpected and profound journey of Feminine healing and transformation with two remarkable Divine Feminine Beings — Kali and Mother Mary — along with their visions and messages which will resound in the hearts of many women. Contact Mytrae to schedule a talk or workshop.